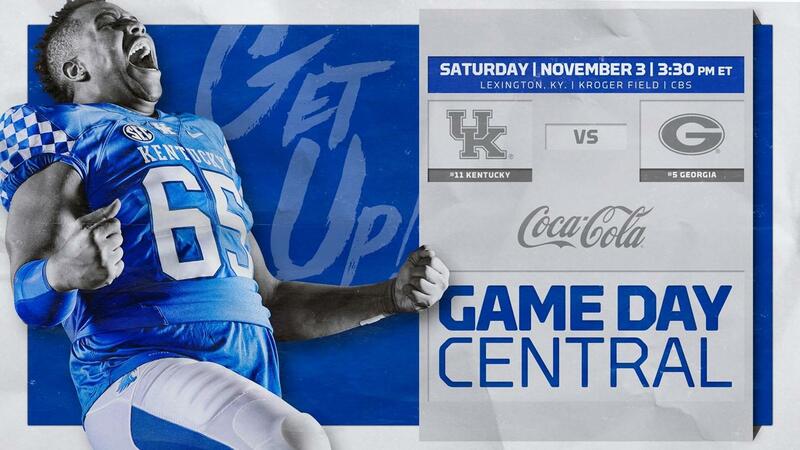 UK and Lexington Police will be cracking down on any illegal behavior during tomorrow’s potentially historic match-up between Kentucky and Georgia. UK Police Chief Joe Monroe said “We want our fans in the neighborhoods to celebrate responsibly. Be respectful of your neighbors and don’t do anything that causes attention for the police to have to respond. We’re going to take an aggressive approach to any type of behaviors or illegal behaviors in the campus area along with our partners the Lexington Police, we’re going to have plenty of officers at the stadium and the surrounding area. 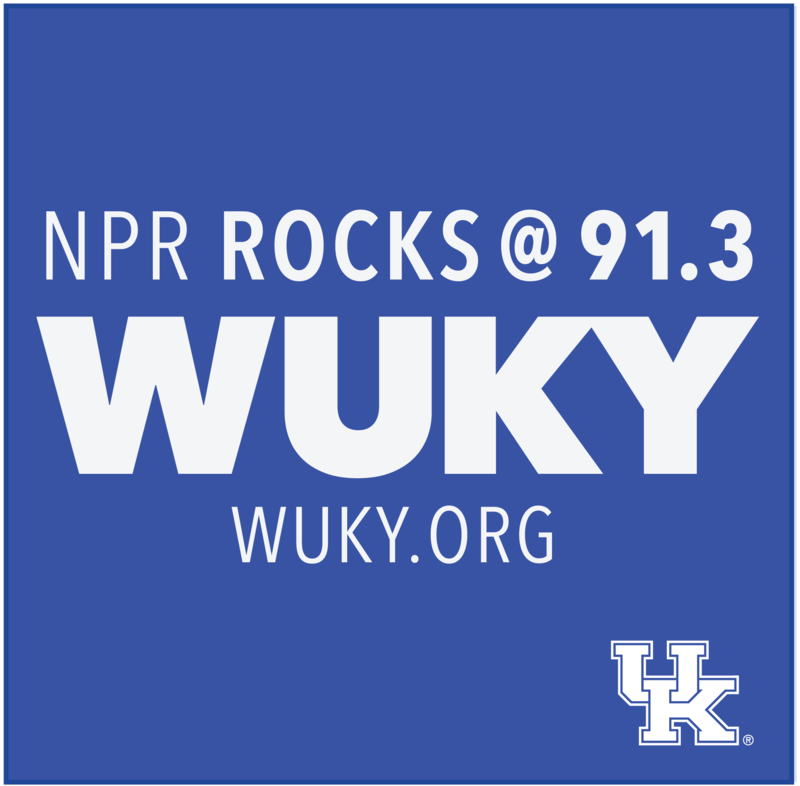 A four year old boy was killed earlier this season while leaving Kroger field with his family after a game. He was struck by a student who had been drinking. To help keep fans safe, police have partnered with Lyft, the Kentucky Distillers association and Keeneland to offer $20 off rides on game day. $20,000 was raised and you can utilize the service by using the code Caturday when you order a Lyft ride tomorrow from 12pm to 2am. The service will be available to and from the stadium, area bars, restaurants, hotels or watch parties.